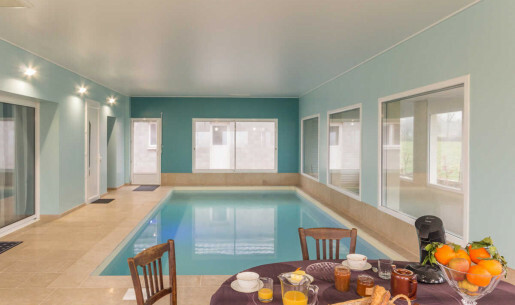 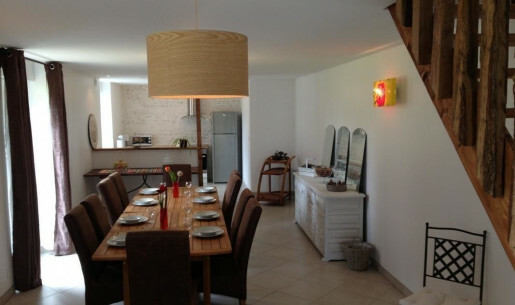 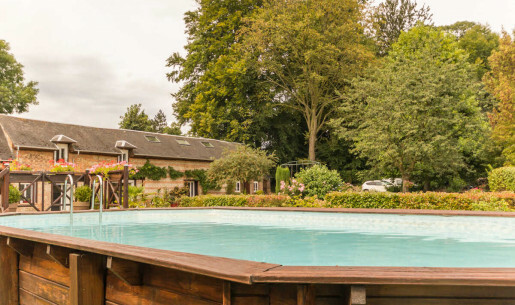 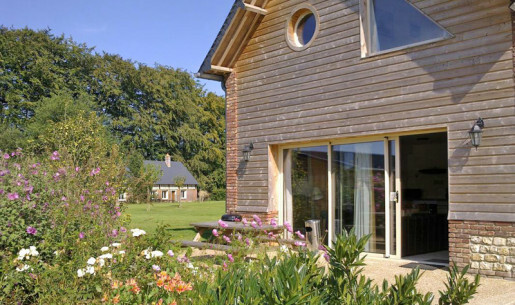 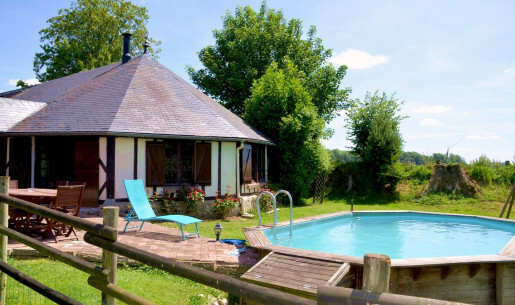 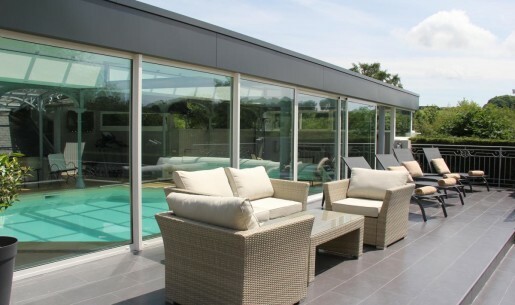 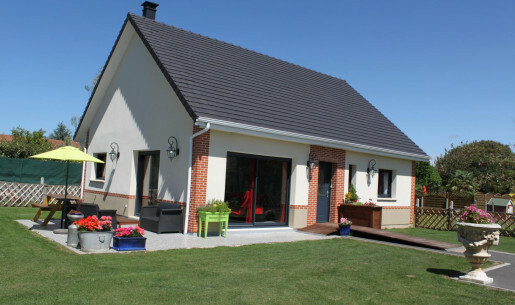 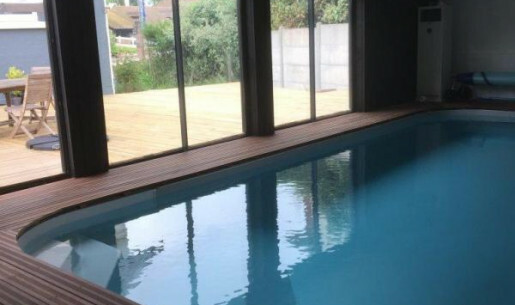 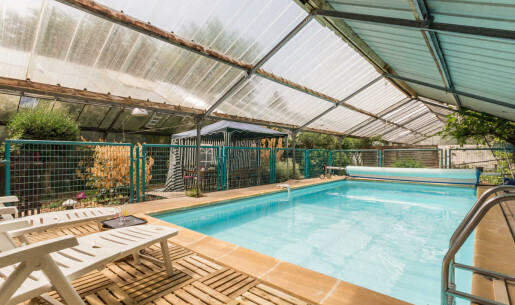 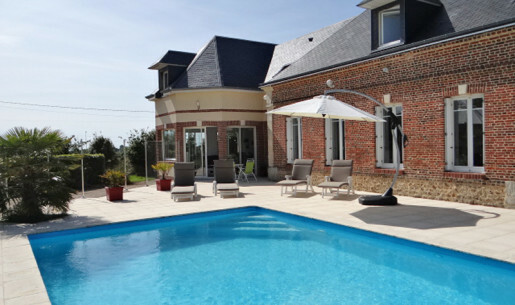 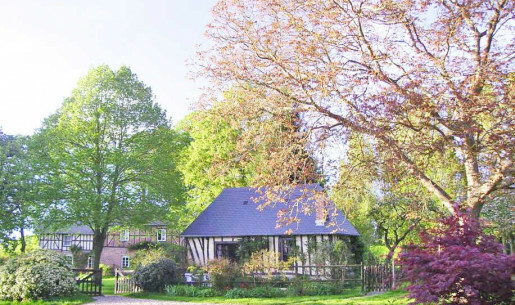 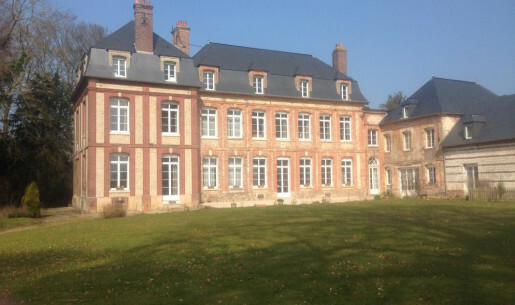 A holiday rental with pool in Normandy? 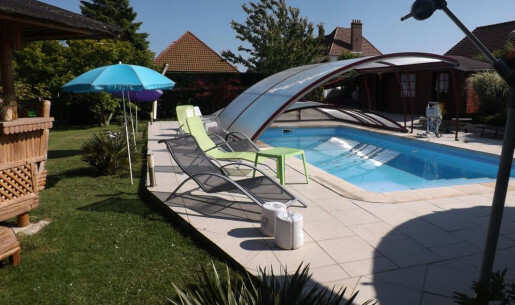 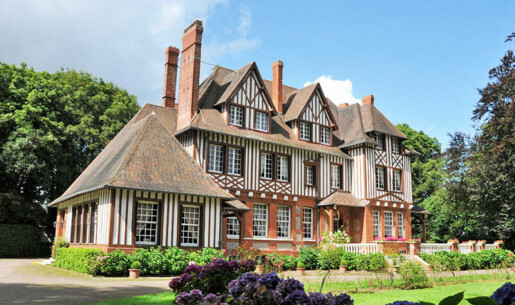 For a relaxing stay, choose a B&B or holiday cottage with a swimming-pool in Normandy. 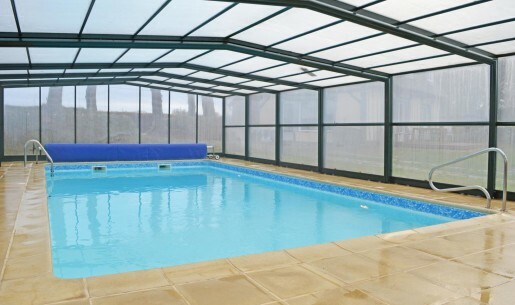 With indoor, outdoor and sometimes covered pools, take advantage of relaxing moments without leaving your holiday home. 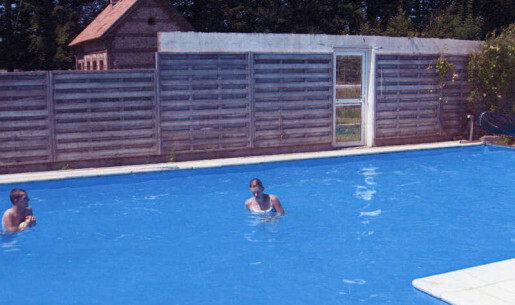 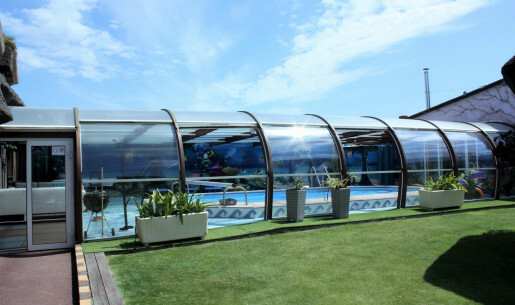 All the swimming-pools are in conformity with European laws in terms of suction fittings, enclosures and safety alarms.